Ah, Adobe Flash Player. It provides us with so much entertainment. Vimeo. YouTube. Vevo. Hulu. The list goes on. All of these sites are powered by Flash, although some of them are coming around and supporting the HTML5 video standard. Flash also powers quite a few of the annoying banner ads you see on sites every day. You know what else is pretty common about Flash? Each time you visit a site with a Flash video playing, you’ll notice your computer’s fans speeding up, as the computer skyrockets to temperature levels close to those of the surface of the sun. For a while now (a few months? ), I’ve been debating whether or not it would be a smart idea to get rid of Flash completely from my MacBook Pro. I develop websites professionally, so it might seem daft to do such a thing. What would I have to gain from it? Geek factor. Yup, the main reason I disabled Flash on my MacBook Pro is for the geek factor. Did you know that you can get up to an hour of extra battery life when you don’t allow your browser to load Flash content? What a resource hog, right? 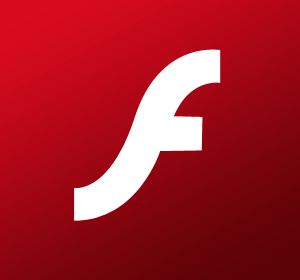 It turns out that HTML5 video uses up to 20% less CPU resources than Flash does. You know what that means? 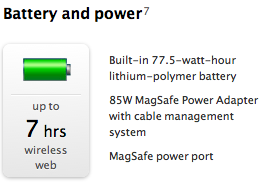 I might actually get the advertised 7 hours of battery life on my MacBook Pro! But there has to be a tradeoff, right? There must be something that makes this decision not worth it. Since I disabled Flash, each time I go to a video site to watch a video (be it news, comedy, or movie trailer), if it doesn’t work, I simply leave the site. Have you ever gotten stuck in the YouTube Zone? It’s where you go to YouTube to watch just one video, but it turns into a Weird Video Marathon, lasting three hours. That doesn’t happen any more, since I turned off Flash. Sure, YouTube does have HTML5 support for some videos, but it doesn’t work on all of them. That’s better for me, because I save the initial 5 minutes of video watching AND the extra 2 hours of unplanned video watching. So what about the times when I absolutely need Flash? A week ago, I had to check in for a car service appointment, and the dealership’s check in service was written completely in Flash on their website. Sure, I probably could have called, but I preferred to do it online. As it turns out, Google has baked Flash directly into Chrome. Since getting rid of my Android phone, I’m a huge fan of avoiding Google products as much as I can, but sometimes it’s just necessary. When I absolutely need Flash, I’ll fire up Chrome, get done what needs to be done, and close Chrome as quickly as possible. You might call this cheating, but I call it a necessary evil. So that’s all I’ve got for you. Flash is going away, folks. It doesn’t ship on the iPhone, iPad, or iPod Touch. It also doesn’t ship on any Apple computers. HTML5 will get better and better, and there will soon be no need for Flash. 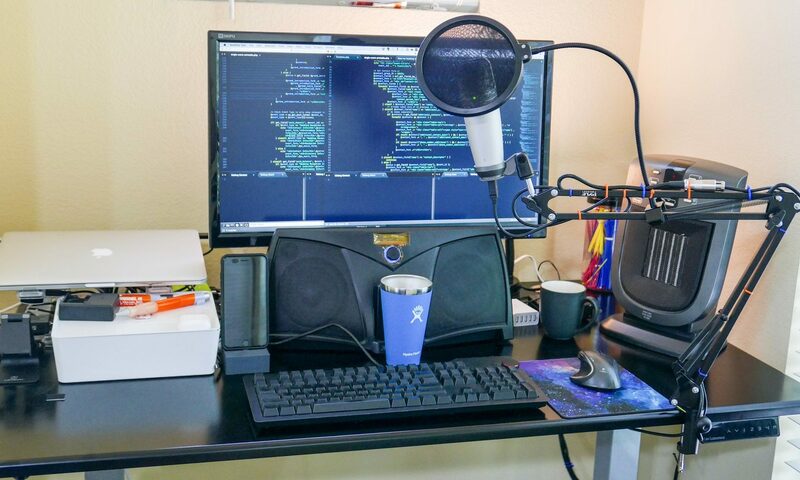 I’m getting rid of it now, because it not only increases my productivity, but my laptop’s battery life as well! If you haven’t been keeping up with The Rich Life lately, you’ll be surprised to know that I’ve recently published a book. It’s called Live Free Travel Free, and it’s all about traveling more without spending more money. This book is the most extensive recounting imaginable of the techniques I use to get slick deals on everything I buy and travel extremely often for cheap or free. The book is over 9,000 words, and it is something I am truly proud of. In a nutshell, Live Free Travel Free is all about using arbitrage techniques with rewards credit cards to earn unlimited amounts of rewards points. While earning these points, you’ll be able to acquire elite status with a few of the hotel chains, and possibly earn something even better like a Southwest Rapid Rewards Companion Pass. I don’t want to spoil it by giving too many details away, but if you want to seriously increase your potential to travel for free and earn a good bit of side profit while doing so, I’d highly suggest downloading my book. 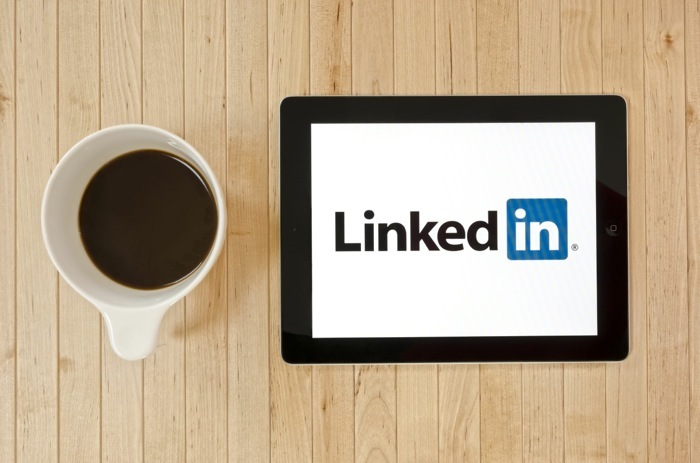 You can also join the subscription service to receive instant deal alerts, but if you’re more of a read-and-learn sort of person, just stick with the book. Here’s a link that will take you to the shopping cart where you can purchase Live Free Travel Free. It’s selling for $47, and will soon be increasing to $57. In December of 2006, I had a decision to make. I was getting into the meaty courses of my Electrical Engineering degree, and I knew I would be needing a laptop during the coming semester. I was deciding between a 14″ HP Laptop, and the 13″ Black MacBook. Apple had just released the MacBook models with the Core2Duo processors. The cool thing about the Core2Duo processors at the time, is that they were the first legitimate dual-core processors. The Core Duo processor was marketed as “dual-core”, but it only had 2 threads. The Core2Duo actually had 2 cores. This meant it was one of the first 64-bit processors to hit the market. Since 64-bit operating systems weren’t widely popular at the time, I knew this processor would stand the test of time – for a LONG time – as the next big thing hadn’t even started yet, and this processor was ready to take it on. The HP was selling for about $1200, and the MacBook was selling for about $1700. What would make the $500 decision? I just happened to be taking a course called ‘Multimedia and Music’ the following semester, and I knew the class would be focused on Macintosh software.